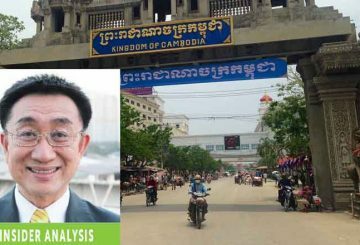 The questions of what benefits China’s Digital Silk Road architecture will bring to Cambodia and what Cambodia needs to do to take full advantages of it are central to the understanding of the management and governance of a digital economy. 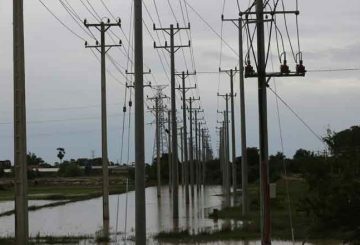 Cambodia’s economy is projected to grow at 7 percent this year. 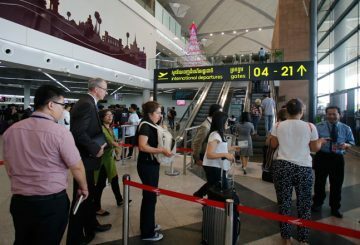 Cambodia’s aviation sector has grown remarkably in recent years, a recent report from the (SSCA) highlights. 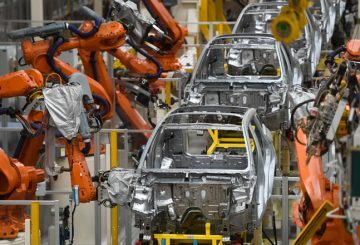 China’s industrial firms post their worst slump in profits since late 2011. 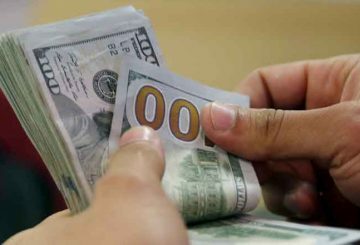 The total gross premium in the insurance industry rose 30 percent last year. 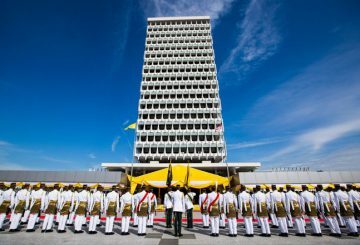 Efforts to deconcentrate centralised power structures, in the form of government-linked corporations (GLCs), and break up state monopolies are central to reinvigorating the Malaysian economy. 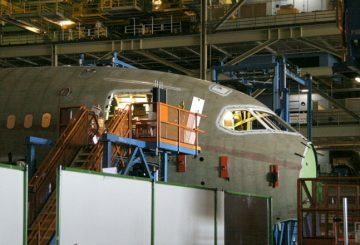 US manufacturing activity unexpectedly cooled in March. 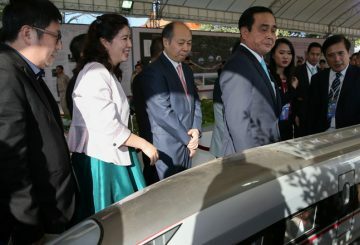 Foreign Minister issues a statement for the Mekong-Lancang Cooperation week. 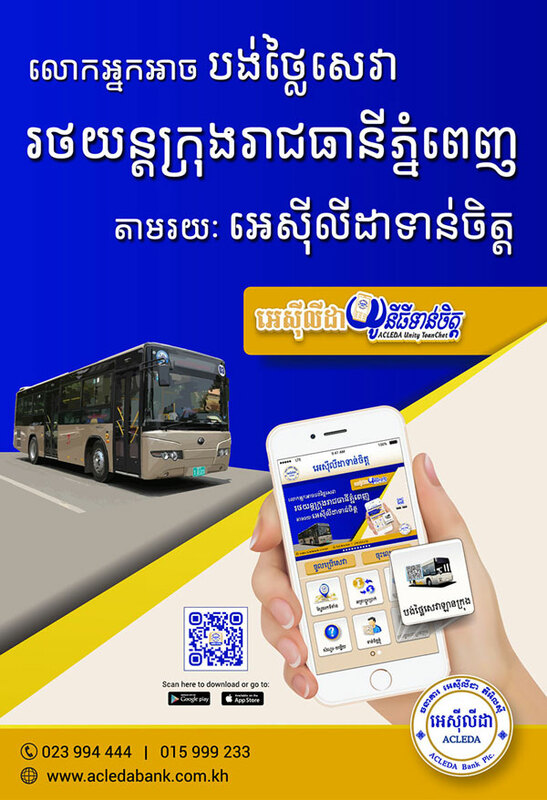 We all want to hop into modernity and advancement. 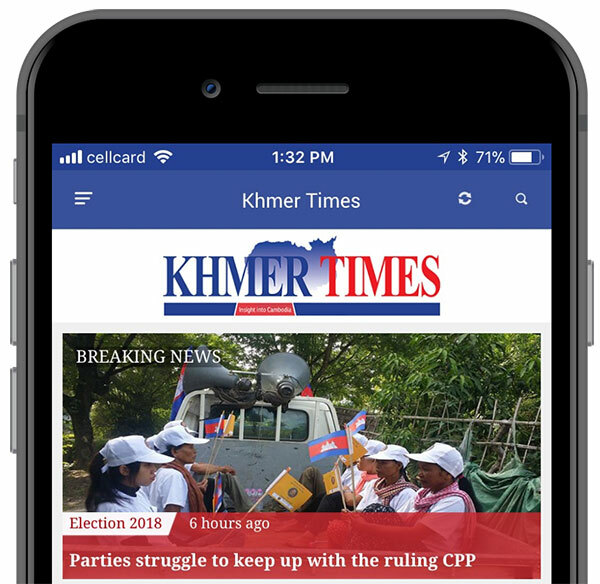 This is probably the reason why we’re all so engrossed in social media – the place where we keep track of what’s on trend and what’s on top. 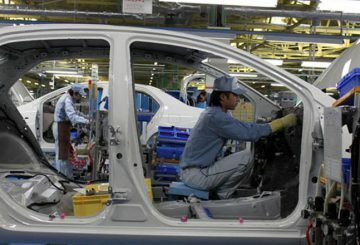 Big Japanese firms offered smaller pay increases at annual wage talks. 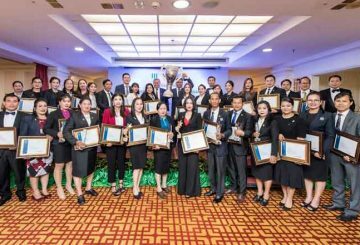 Manulife awards its top insurance advisors. 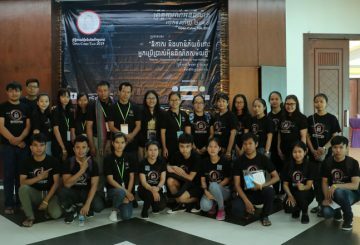 One of the areas that Asean as a community is striving to develop for the economic growth and the environmental sustainability of the region is energy. 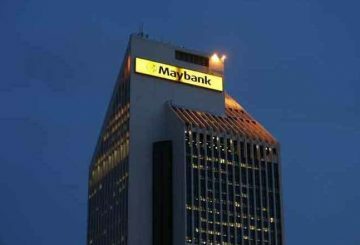 Maybank achieves a record profit before tax (PBT) of 10.9 billion ringgit in 2018. 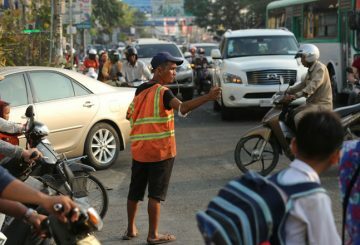 Cambodia is experiencing a miraculous period of growth. 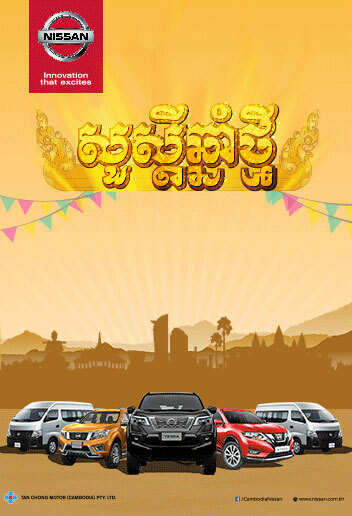 The real estate is growing but is still far from a mature market. 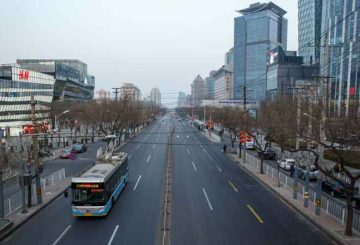 What will Beijing be like as China is developing rapidly to become modernised? 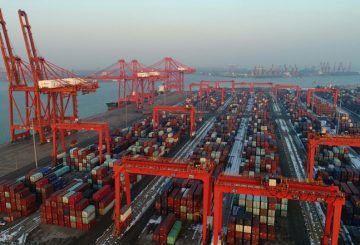 China’s exports unexpectedly returned to growth in January after a shock decline the previous month. 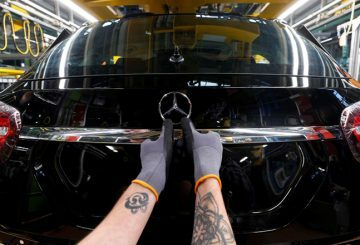 The German economy stalled in the final quarter of last year, escaping recession. 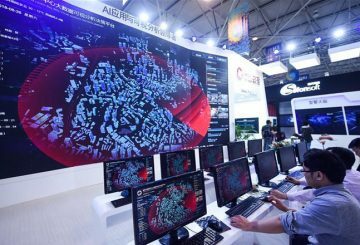 China’s big data sector will maintain speedy growth in 2019, a recent report has said. 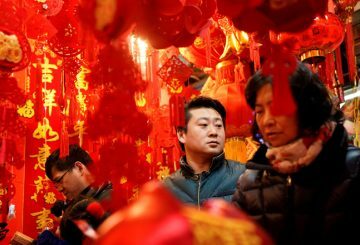 Sales by China’s retail businesses during the Lunar New Year holiday rose 8.5 percent. 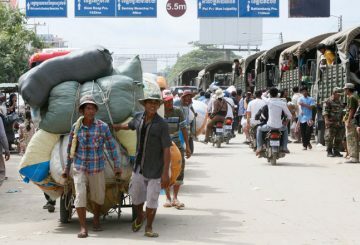 Laos is one of the fastest growing economies in Southeast Asia. 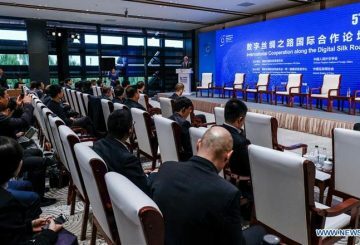 On average the country’s economy has grown by 7.5 per cent per year and trade by 17 per cent per year since 2000, reflecting the importance of trade as a key driver of its growth. 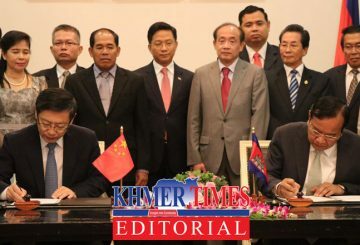 Cambodia’s fast and continuous economic growth needs to be known by its people, by investors, entrepreneurs, financial institutions and by those who play crucial roles in driving the economic force up and forward. 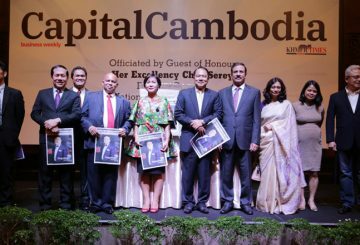 Thus, the birth of Capital Cambodia. 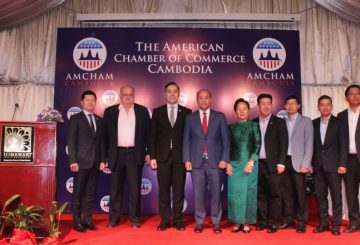 The American Chamber of Commerce in Cambodia hosted a networking and discussion event to address the role of the members of the parliament in the Kingdom’s sustainable economic growth. 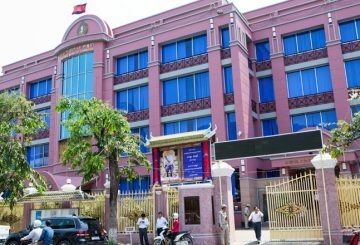 The General Department of Taxation collected nearly 2.2 billion last year, a hike of 13.3 percent compared to 2017, according to a statement recently issued by the tax body. 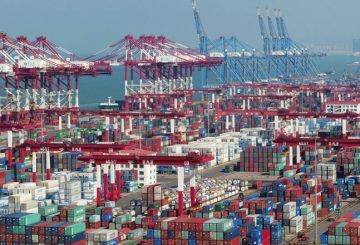 China’s economy weakened visibly during the fourth quarter of 2018. 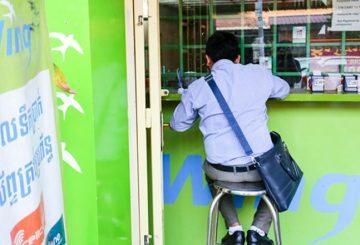 The National Bank of Cambodia says the local banking and microfinance industry saw healthy growth in 2018, with total assets expanding by 19.4 percent year-on-year to reach about $40 billion. 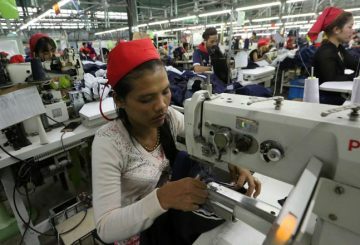 Asean is the world’s sixth-largest economy with a GDP of more than $2.5 trillion and an annual growth rate of around 5 percent. 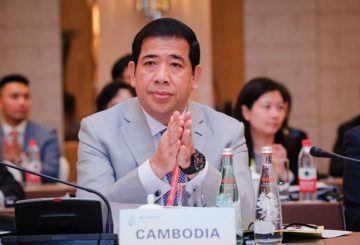 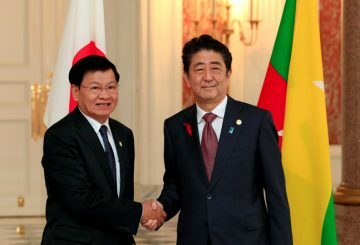 Trade between Cambodia and neighbouring Thailand expanded by more than 35 percent last year driven by strong economic growth in both nations. 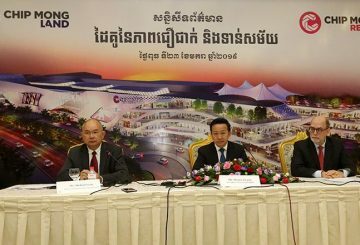 In the next three years, Chip Mong Retail will build six malls across Phnom Penh to tap into rising incomes in the country and the growth of the middle class.